These days, nearly everything can be done online. 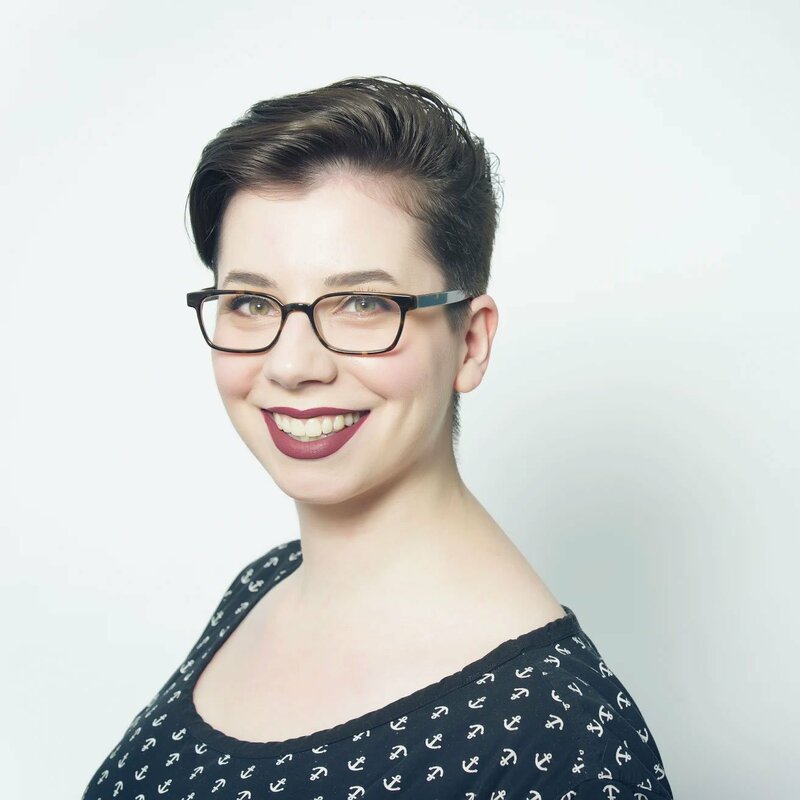 From accounting to HR, these days anyone with an internet connection can work for a company halfway across the world. 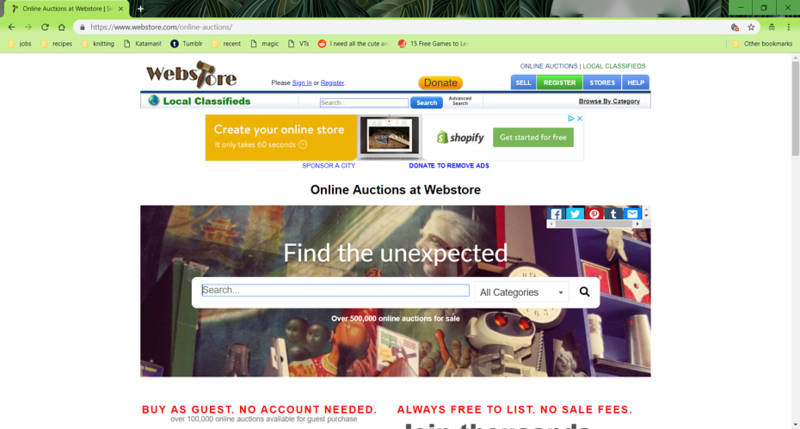 With the advent of auction software, anyone that wants to fill out their personal collection of rare items or simply find antiques and other unique items for a bargain can find nearly anything their heart desires online. 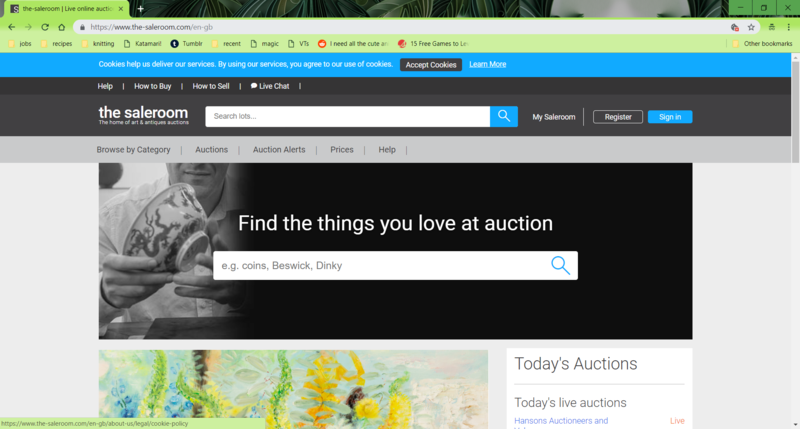 What are the best auction sites in 2019? eBay, initially branded as AuctionWeb, was a cultural phenomenon when it first launched in 1995, luring in users with the promise of helping them empty their cluttered attics, basements and garages for profit. Why hold a garage or yard sale when you could take some pictures, post them online, and have buyers from all over the globe fighting over your unused items? At the time, there was nothing else like it. Today, there are hundreds of online auction sites like eBay to choose from. eBay certainly still exists and continues to do well, but so do dozens of alternative niche sites. Even nonprofits have begun to use online charity auctions to raise funds. 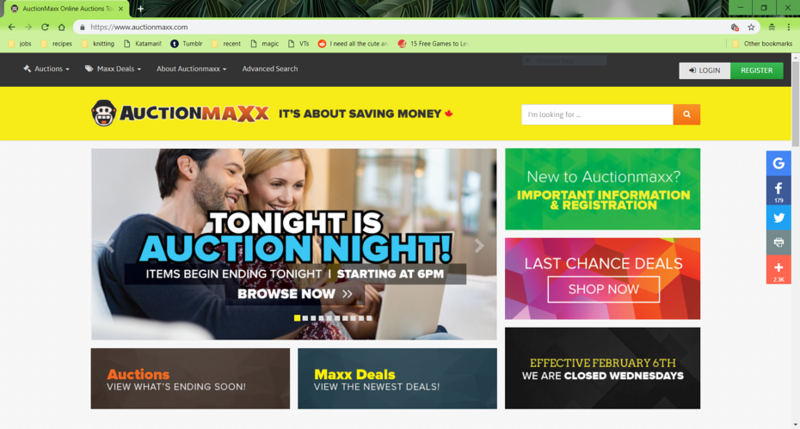 Auction software has helped new sites grow and develop, and thanks to the growing trends of retail technology and the immense popularity of online shopping, bargain hunters are flocking to auction websites in the hopes of snagging a great deal. Small businesses especially can thrive using online auctions if they have inventory that people are willing to fight over. Auction houses are also embracing online auctions as a way to increase the reach of their auctions. Online auction sites can be a great addition or alternative to e-commerce online marketplaces if you are a seller who wants to interact with your buyers on a more personal level. Auction sites are a great place to move hard-to-sell or niche items if you’re willing to sell a bit below retail prices. While eBay might be the perfect fit for your business, there are alternatives out there, and they’re worth taking a look. These products are currently active and and have large user bases. Online auction sites are a great way to launch or bolster a small business with a minimum of effort and expense. While there is slightly more uncertainty involved with online auctions than with e-commerce platforms, the direct feedback of what sells at certain prices and what doesn’t helps businesses determine which items and methods are successful and which aren’t. If your business is flexible on pricing and able to let inventory sit for an undetermined amount of time before being sold, online auctions are a flexible way to sell inventory. 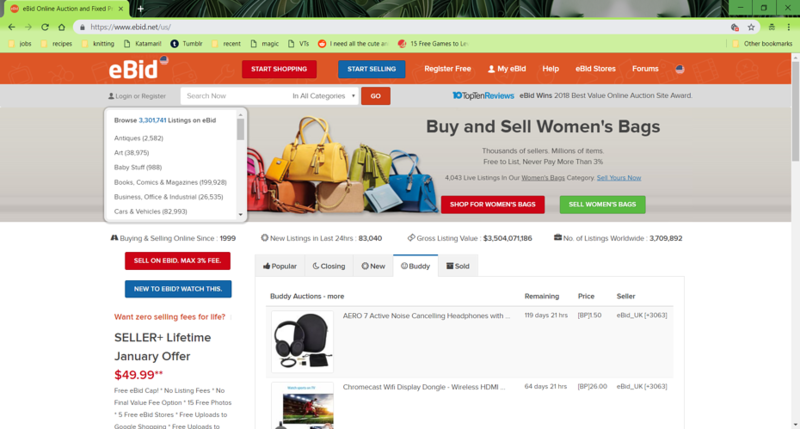 Atomic Mall is an online auction site that connects buyers and sellers for all kinds of items. Creating listings and uploading images is free, but each completed transaction requires a fee for a percentage of the transaction from the seller. Sellers can also upload their listings from other websites and maintain them on Atomic Mall for as long as they want. Buyers can chat with sellers in real time, as well as purchase from multiple sellers at once. Displayed seller and buyer reviews create transparency on both sides, and sellers can elect to list items at a fixed price or in an auction. Purchases can be made with a credit card, PayPal or even Bitcoin. Founded in 2012, Auctionmaxx caters to both commercial and industrial buyers. By liquidating unclaimed or damaged freight, retail items, consignments and surplus inventory, Auctionmaxx hosts a wide variety of products. Buyers can either pick up their purchases at the Auctionmaxx warehouse in Toronto, or have their items shipped within the U.S. or Canada. Auctionmaxx charges fees based on the number of lots created, and extra large items can incur additional fees. Buyers can pay online or pay on site if they are picking up an item at the warehouse. Shipping fees may apply for items that are shipped. Auctionmaxx accepts online credit card and PayPal payments. 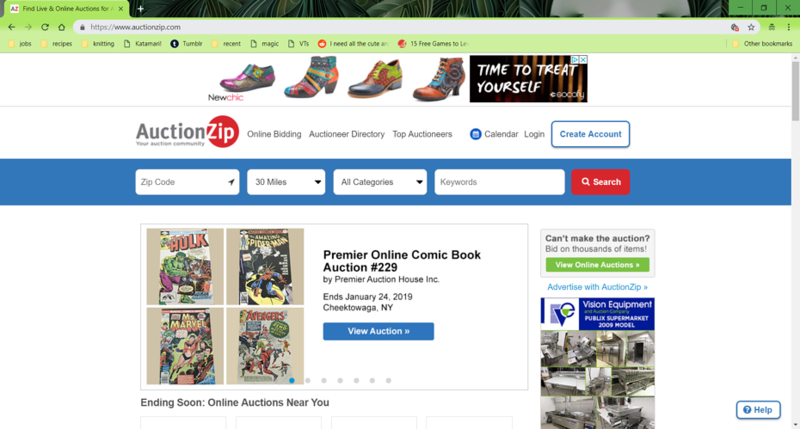 AuctionZip provides a marketplace for over 25,000 auctioneers and 13 million buyers. Buyers can bid on live auctions or place absentee bids. Sellers can create listings for $10 each and approve all bidders before their auction goes live. Buyers can receive notifications when an auction goes live, follow specific sellers or listings, and place a standing bid for the highest amount they are willing to pay for an item. However, buyers must register to place bids. Sellers can advertise their live auctions, and buyers can search for auctions by location to attend in person. Both auctioneer and bidder memberships are free. Bonanza is the most highly recommended auction site by sellers according to several surveys over the last five years. 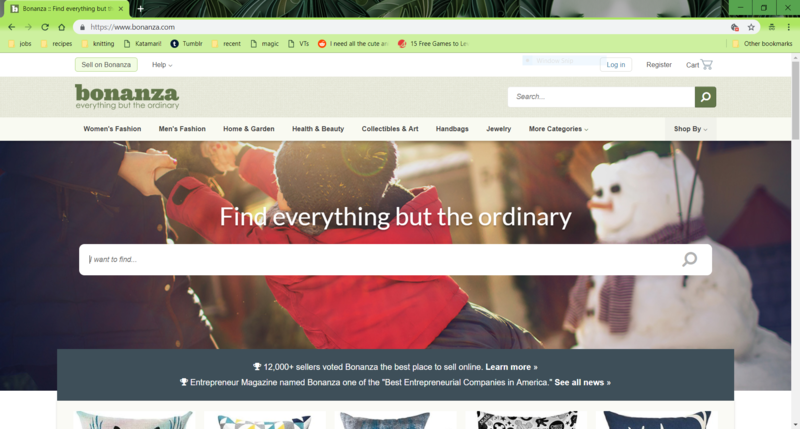 Bonanza helps sellers create sustainable auction businesses by enabling inventory synchronization from other sites such as Amazon and Shopify, allowing multi-item editing and providing marketing tools. Sellers are charged fees based on the final sale price of each item. Sellers can opt into the advertising program and pay a rate of up to 30 percent of their final sales to boost the visibility of their shop. According to eBid, its site contains almost 3.3 million items worth almost $3.3 billion total. Fees are based on the type of listing created and the final value of certain listings’ sales. Sellers can also pay additional costs to create highlighted listings or add extra photos or categories to a listing. Buyers can email sellers with questions about items and provide seller feedback. Purchases can be made using a credit card or PayPal. Registration for buyers is free, and sellers must have a valid credit card. Sellers can upgrade their accounts for a subscription fee to receive additional benefits. Launched in 1997, uBid provides an online marketplace for a wide variety of products. uBid has over five million registered users and relationships with manufacturers such as Apple, Sony, Samsung, Kodak and Canon. Registration is free, but unlike other online auction sites, registered users cannot be sellers. All lots are available directly from vendors or purchased by uBid to sell. As a result, fees are typically only based on shipping costs (shipping outside the continental U.S., for example, may cost more than shipping within it). Auctions have set end dates, and bidders can set the highest amount they are willing to pay and be notified when they are outbid. 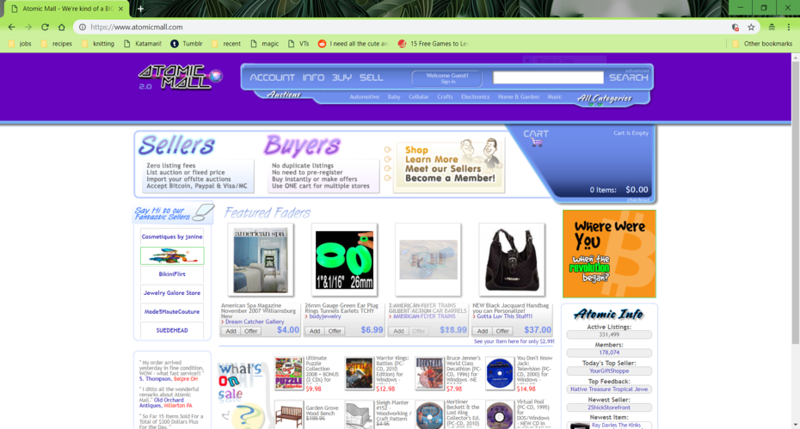 Buyers and sellers can interact in a variety of ways on Webstore.com. Purchased items may be picked up or shipped, depending on the location of both the buyer and the seller. There are no fees for buying, selling or bidding. Sellers may also declare a fixed price at which a buyer can purchase the item directly, bypassing the auction format entirely. Sellers are rated by users, and can accept credit cards or PayPal. Webstore.com relies primarily on donations and advertising revenue rather than charging its users fees. 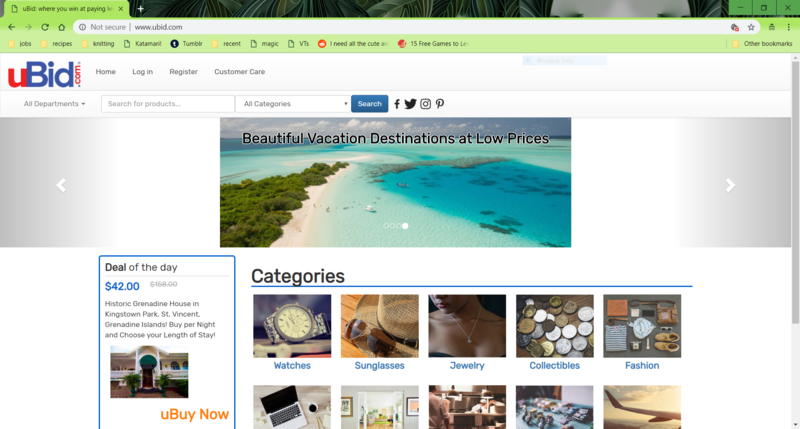 Webstore.com seeks to support small businesses and sellers who may not be able to afford the fees on other sites. 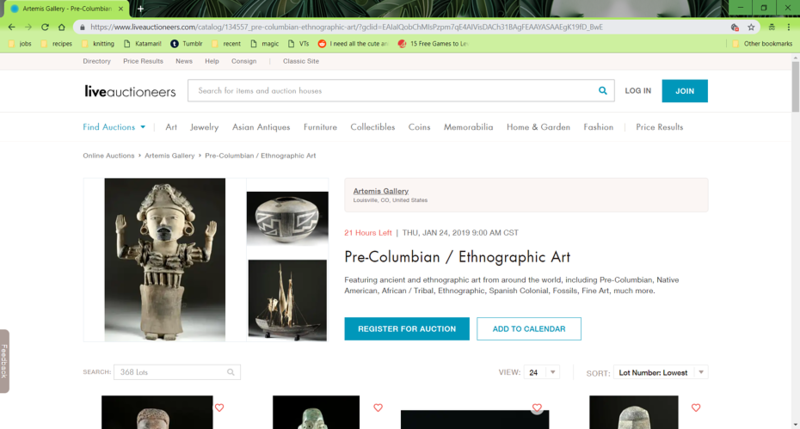 Auction houses, typically dealing with higher-end items such as art and antiques, cater to buyers and sellers with slightly different needs than other sites. As a result, there are some online auction sites that cater specifically to auction houses. With more rigorous verification of both buyers and sellers, these sites seek to protect both parties, since the inventory is typically more expensive than that featured on other auction sites. LiveAuctioneers hosts live auctions from all around the world, using mobile auctions, streaming video and online payments. Registration for buyers is free, and buyers have access to auctions both online and in person. The website focuses on art and antiques, and the sellers are primarily physical auction houses and galleries. LiveAuctioneers also provides a variety of reports each year on auction trends overall and trends seen on the platform. Sellers and auctioneers can use live bidding, absentee bidding and an auctioneer dashboard to manage their lots and auctions. Winners can pay for their items using a credit card or PayPal. The platform also has white-label capabilities for sellers that want to customize their experience. The SaleRoom works with auctioneers to bring their auctions online. Working with 500 auction houses around the world to sell more than three million items a year, SaleRoom uses rigorous quality control measures to ensure that each seller is legitimate. Buyers can feel more comfortable that they are paying a fair price by browsing the lot price guide, which houses an archive of past and present lot prices. Buyers can participate in live auctions or set a bidding limit and receive a notification when they have been outbid. The SaleRoom is primarily based in the U.K., but people from around the world can participate. While eBay is by far the largest online auction website, there are a variety of smaller options offering a similar format. Depending on your business, or dedication to clearing out your attic, these sites provide a wide variety of fee structures and payment methods so you can choose the best combination for you. Whether you are a small-business owner, auction house or e-commerce business, online auction sites can provide a flexible addition or alternative to your day-to-day operations. To learn more about more about auctions in 2019, check out our guides to silent auctions and other types of auctions.